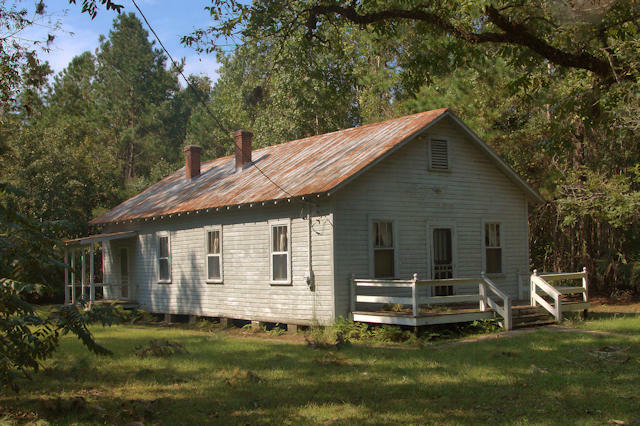 This was one of the first public buildings constructed in Finn Town (as McKinnon was popularly known) after it was settled in 1921. It was registered as a church to avoid taxation but was never used as a church. 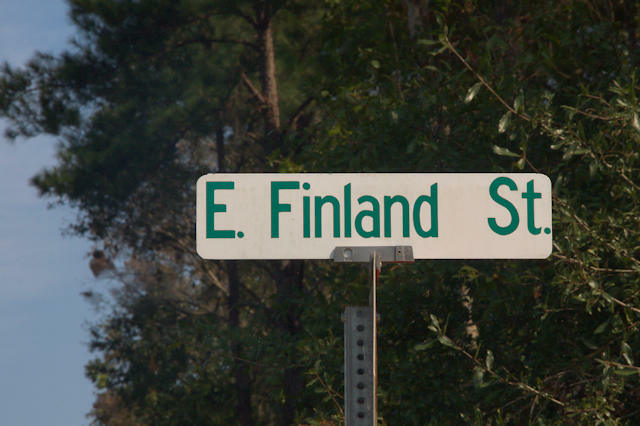 Instead, it was a gathering place for the Finnish community. For a fascinating bit of Georgia history, with great vintage photographs, visit Ernest Larson’s website. 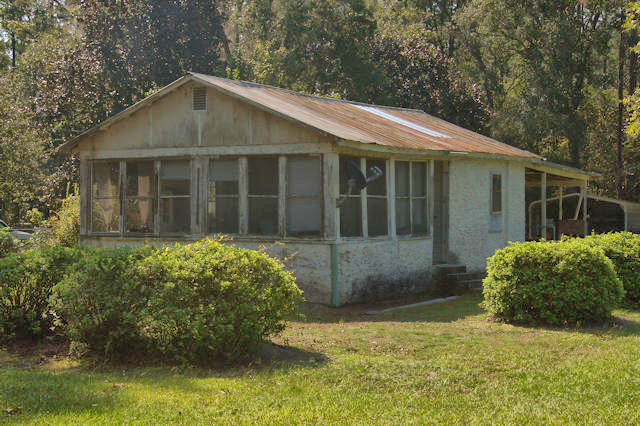 This is one of several vernacular houses in McKinnon dating from the era of Finnish settlement. This was the old McKinnon School. A sign above a side door reads “Wayne Produce Association”, which was a cooperative related to the Finnish settlers who made McKinnon their home just after World War I. It was also J. A. Jansen’s Grocery for a time. The idea of a group of people from near the Arctic Circle coming to the heat of Southeast Georgia was certainly a radical one, but it happened in Wayne County. 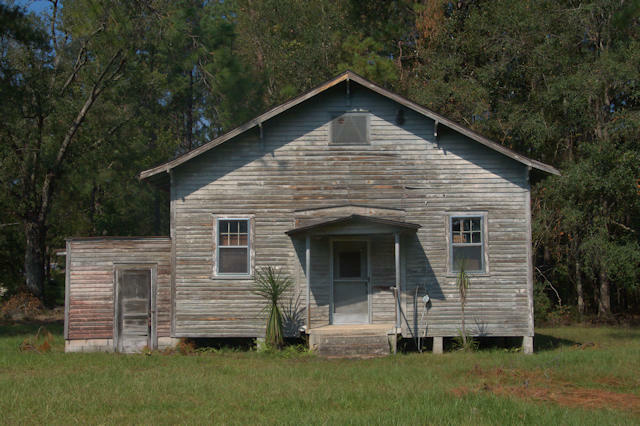 In 1921, a group of Finns in New York came here to to set up a farming community on land they had purchased through the Southeast Georgia Land Company. They named it the Fairfield Cooperative Association and planned on using the name Fairfield for the community. But as there was already a Fairfield in Georgia, post office officials required a name change. Settlers chose McKinnon, for the abandoned sawmill about a mile down the road which had been the site of an earlier post office. It was p0pularly known as Finn Town, though. 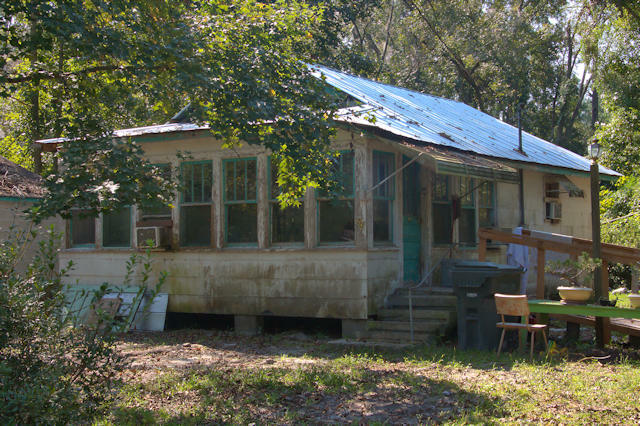 The community thinned over the years but persisted throughout much of the 20th century. Ernest Larson’s McKinnon website provides fascinating insight to the curious history of this Finnish settlement with the Scottish name. 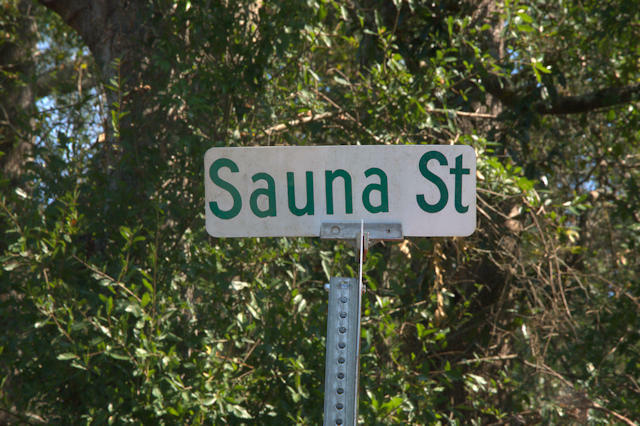 Signs on the dirt streets of McKinnon are indicators of its Finnish origin.